Big picture marketing is a myth. Every business person. Every marketer. By the way, the terms are interchangeable. Will tell you they are big picture marketers. Big picture thinkers. My premise is, if that were true, the world would be in a lot better shape than it is today. In fact, the frightening reality is that we are avoiding the consequences of our capitalistic reality. That is, for the growth targets of national economies and businesses to be achieved we need an additional half a planet the size of earth. This planet would need all the resources of the earth and more for capitalist mankind to achieve their current growth targets. There has never been a better time for the brilliance of the worlds best and biggest thinking marketers to come to the fore. It’s time to change the game. We need a new business plan. A new marketing plan that will re-engineer society for long term sustainable health and well being. Are you up for the challenge? 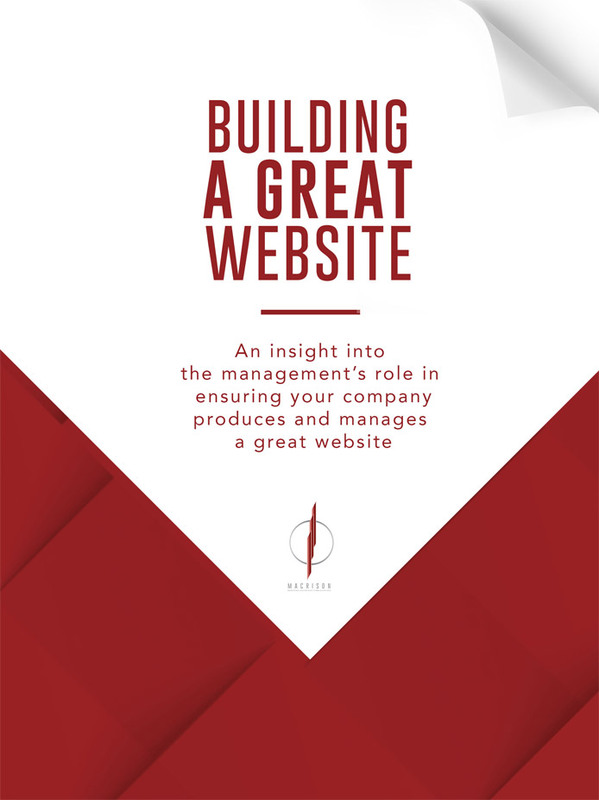 Let’s start with a case study that demonstrates the very lack of big picture marketing. I’ve consulted in and researched the Australian fresh produce industry for the last five years. It’s an industry that’s experienced a lot of change. A lot of commercialisation. A lot of innovation. It’s also experienced a lot of pain. In my work, I’ve been most focused on the independent supply chain. That is, the supply of fruit and vegetables from individual farms, through a central market system, to retail for sale to consumers. My brief has been to identify ways to drive consumer purchasing of fresh produce away from supermarket chains to independent retail outlets. My team call it our suicide mission! Historically, a network of individual wholesale businesses within the central market would approach and negotiate with farmers across the country to distribute their product. The process enjoyed healthy competition. 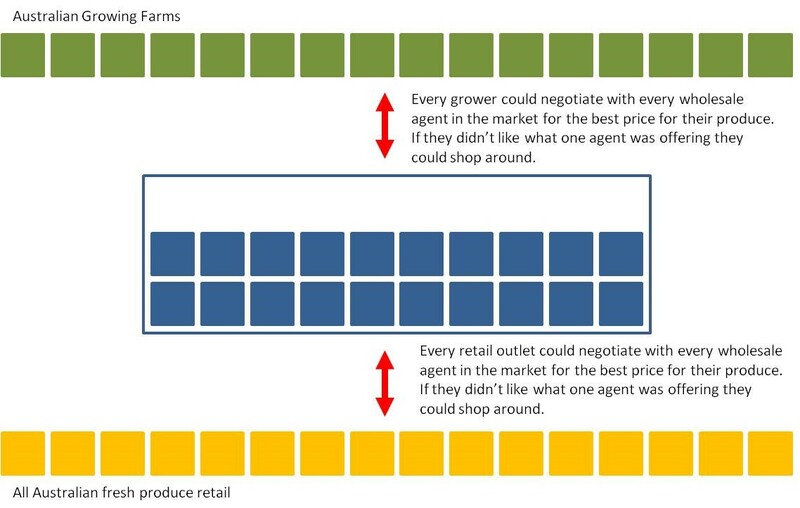 Wholesalers would then display and promote produce on the market floor. Retailers walked the market floor competing for the best buys and best quality produce for their customers. At every level of the process, competition was the main driver. Consumers got a fair price. Farmers received a fair price at the gate. One that would sustain the industry and therefore the supply. The emerging power of supermarkets in the 70’s and 80’s would change all that. Pressure for profits and maximising shareholder wealth would change this model drastically. The consequences of which have largely been ignored. 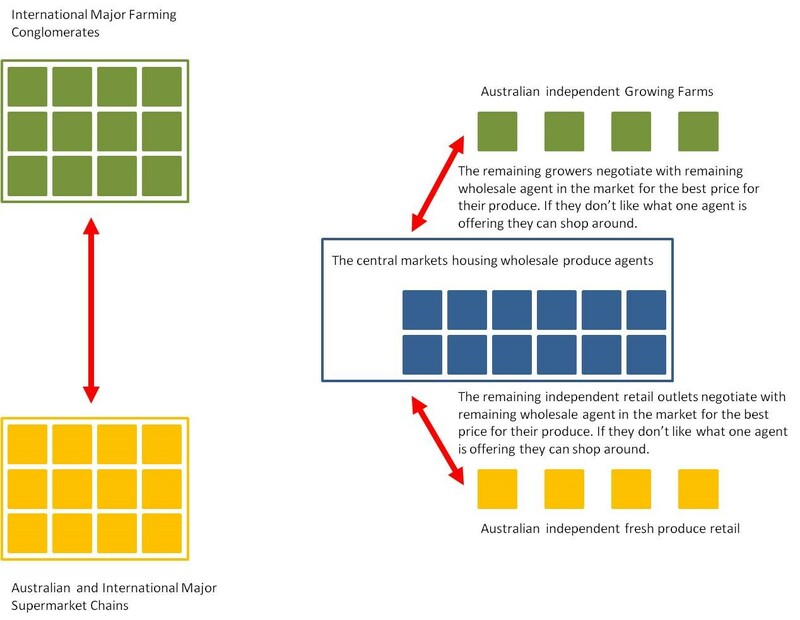 In order to increase margin, the supermarkets implemented a model to bypass the middle man. The markets. They decided to deal directly with farms. There is no question, that for some farms this has led to a windfall. For the most part, however, it has led to corporatisation of farms. Many small farmers have been driven off the land, having had to sell out to conglomerates or multinational foreign owned farms. I am not going to suggest this commentary is comprehensive. However, the examples here demonstrate the point I am making. Many will argue the biggest benefit from this exercise is that Australian consumers are paying less for their fruit and vegetables. I can’t say I buy this. The biggest difference in my lifetime from buying fruit and vegetables in a supermarket. As opposed to the local fruit shop, was a let in down in taste. Once, when the fruit box arrived home, it was devoured. No need for sweet alternatives. Nothing tasted better. As a supermarket consumer, however, I noticed my fruit and vegetable consumption going down. Over time I realised that the produce just didn’t taste as good. I blamed Aussie farmers. That was until I started working on this account. I was filming on a farm in Victoria. The farmer cut a cauliflower straight from the ground. I broke off a piece and the taste was simply sensational. I could munch on it as if eating an apple. My point is, one could argue the produce is cheaper. However, no one could argue it was better or fresher. It simply wasn’t and isn’t. I will acknowledge that the supermarkets continue to improve. However, their size and structure will never be as efficient as the independent supply chain. One con that is derived from a perception of lower prices is a misinformed consumer. They will no longer pay a fair price for quality. Certainly not a supermarket consumer anyway. What this has led to is many farmers looking to export their best produce offshore. They send it to markets where the consumer appreciates the quality and value and will pay accordingly. Many will then say that this is good for Aussie farming. It will create jobs. Will it? There are only two possible by-products to this quite realistic scenario. The first is Australian labour costs reduce to that comparable with Brazil. Or, we grow less produce in Australia. My question is, who is planning for this scenario? Who is really thinking today about the consequences of the decisions we’re making and their effect on our tomorrow. The fresh produce industry is a microcosm I know well. However, it does represent the exact lack of big picture thinking required to ensure we still have an industry in the future. If you don’t believe me take a look at our textile manufacturing or our car manufacturing industries. What’s the Plan and Who is Responsible? A big picture marketing strategy is needed and it’s needed now! The answers aren’t simple and they will not be easy to achieve. However, the responsibility lies on all of us. Business leaders, politicians, consumers and the community, in general, must drive a change. What should be considered in our big picture marketing plan? Equitable taxation. We are living in a global economy, surely a global taxation model is essential? Greater mass market education. If we want consumers and the community to help drive the change needed, they need to understand what’s going on around them. Greater distribution of wealth. I’m all for profits and making a good living, but when people earn more money than they or their next 5 generations could spend, something is terribly wrong with the system. Social responsibility. Again, I’m not minimalising the quest for building a quality lifestyle. Society and businesses must always afford this to people. However, with it, there must be social responsibilities, which if ignored have serious consequences. Internationally recognised boundaries. An example, global monopoly laws and an administration that can enforce these. These are just a start. Yet, if I was building a big picture marketing plan for our future, addressing these issues would feature heavily. Fear, small mindedness and unconditional greed would be some of the weaknesses in my SWOT analysis. The opportunity would be, bringing like minded big picture marketing and business gurus together to map out the plan. The barrier to entry will be big business profits. However, without putting too fine a point on it. We must create a future that can support the generations to come.